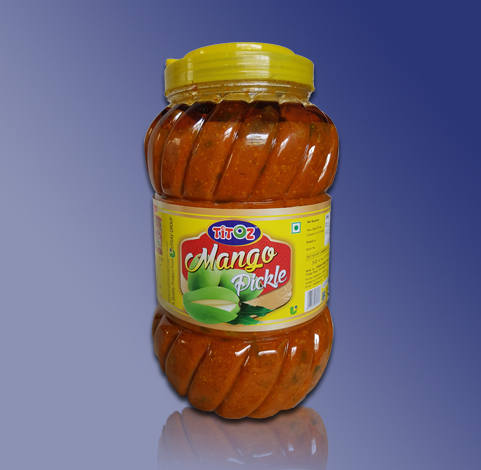 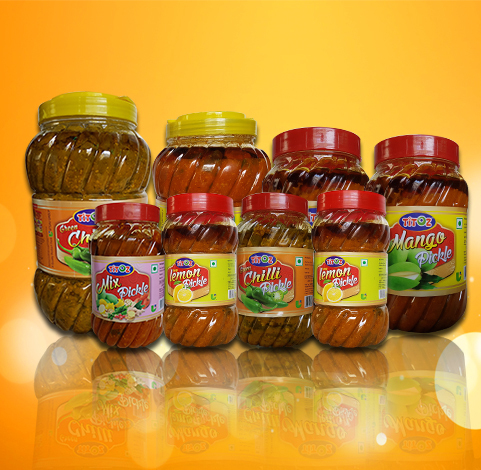 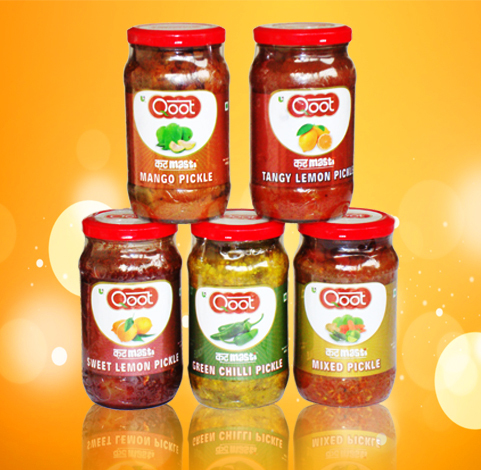 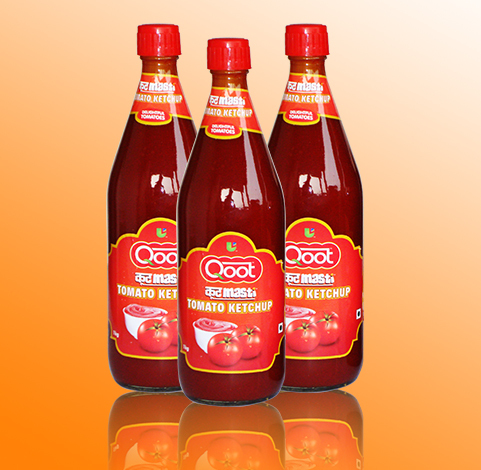 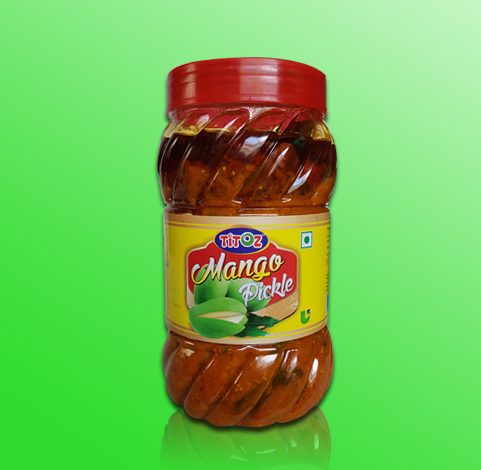 TITOZ Pickles are available in vast range of Mango, Mix, Green Chilly, Tangy Lemon. 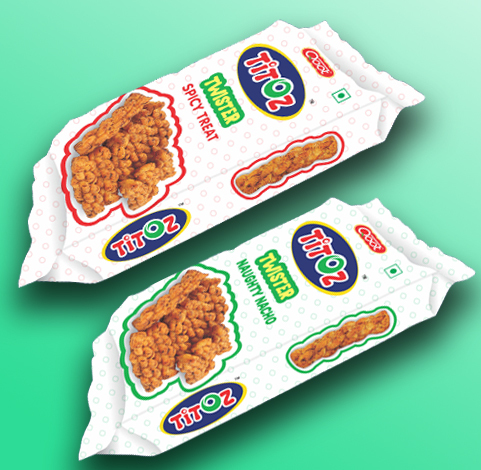 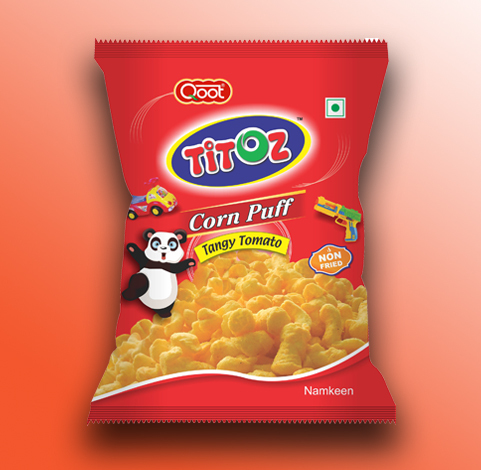 The taste of TITOZ pickles is just like the Grand Ma wala taste. 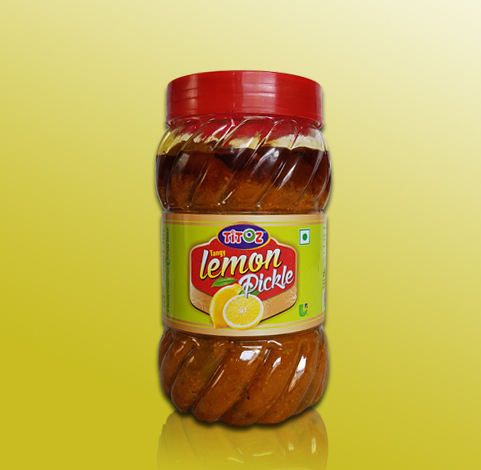 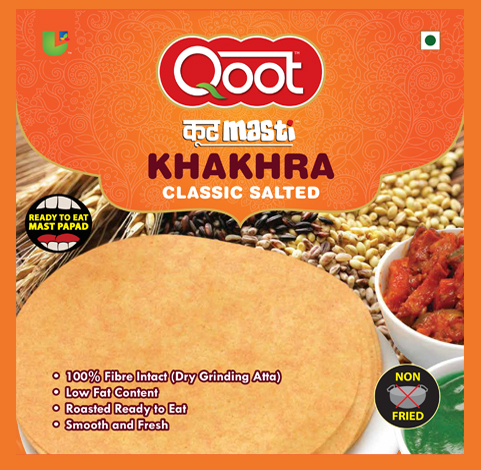 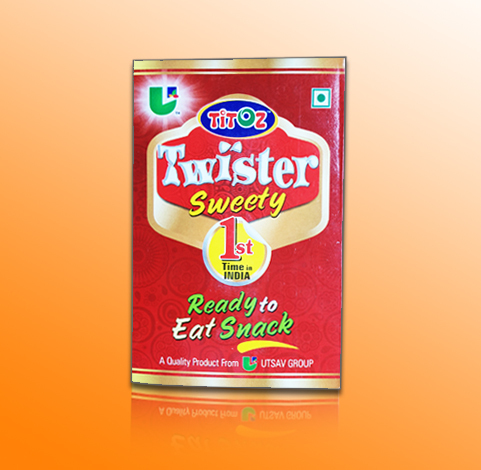 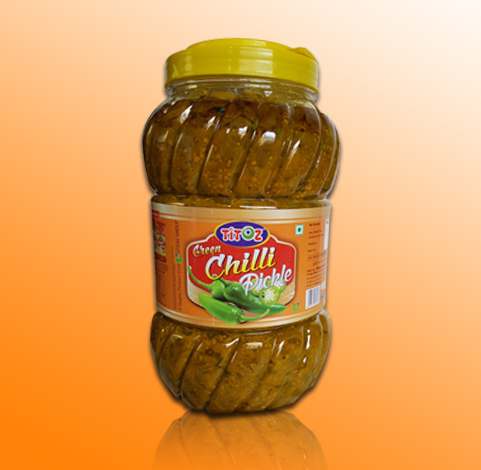 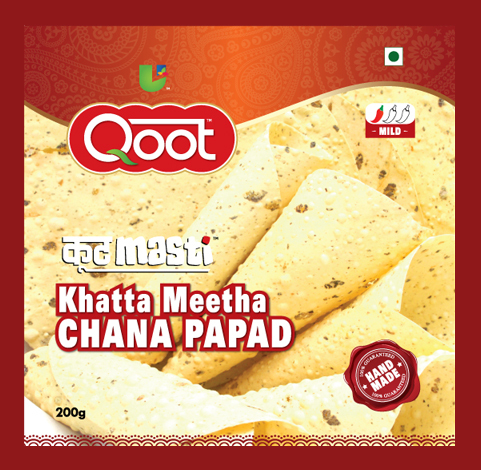 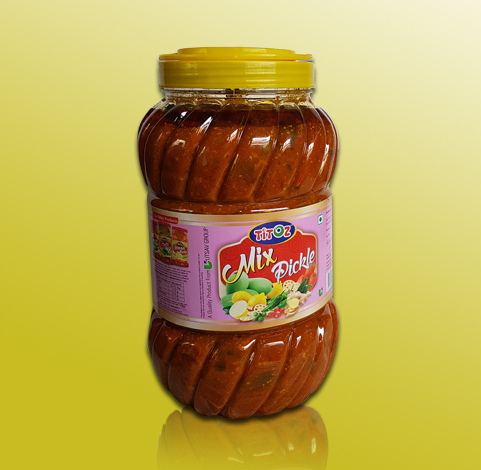 As We are also going to expand the range with more variety of pickles like Sweet Lemon, Gobhi Shalgam etc. 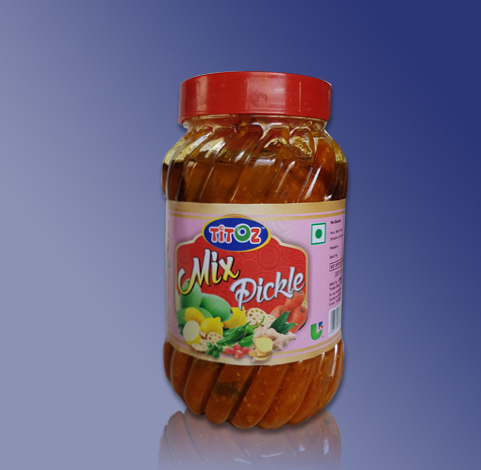 Titoz pickles are great condiment to Add the Zing to the meals and makes every meal a Tastier meal. 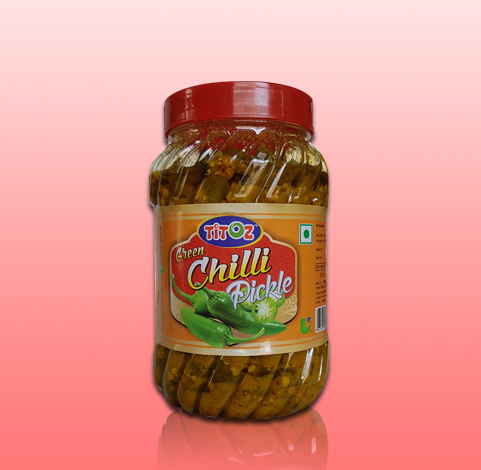 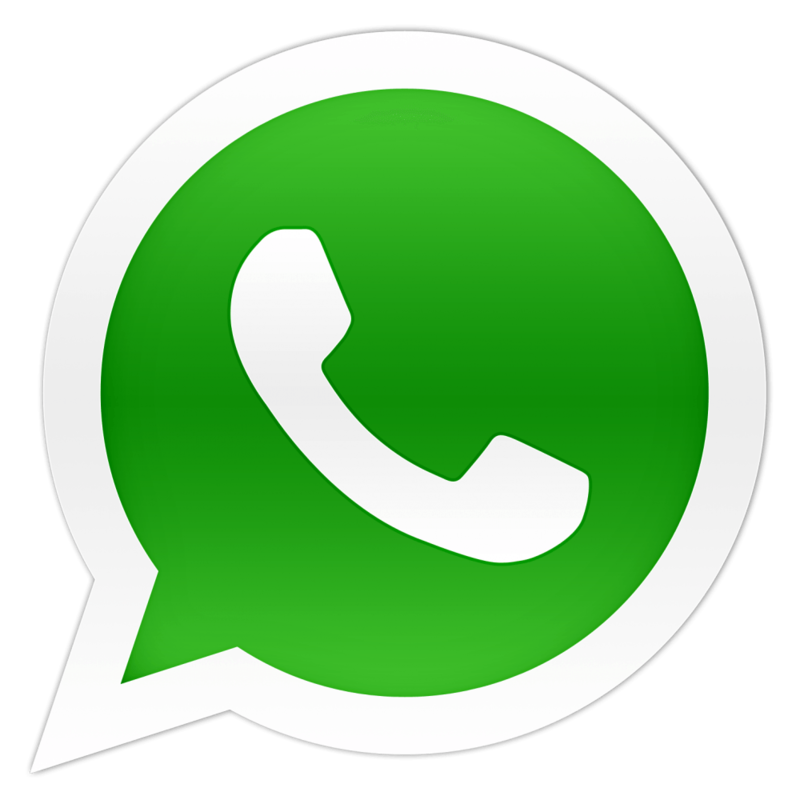 TITOZ pickles are available in 5 Kg pack, 1 kg Jar and 500 gram jar. 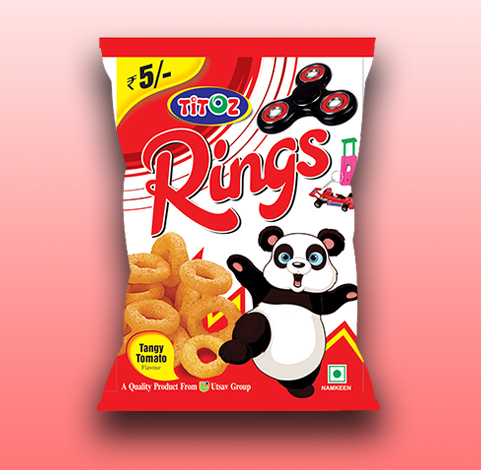 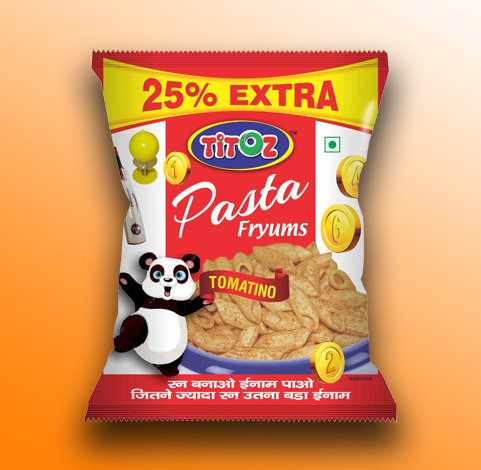 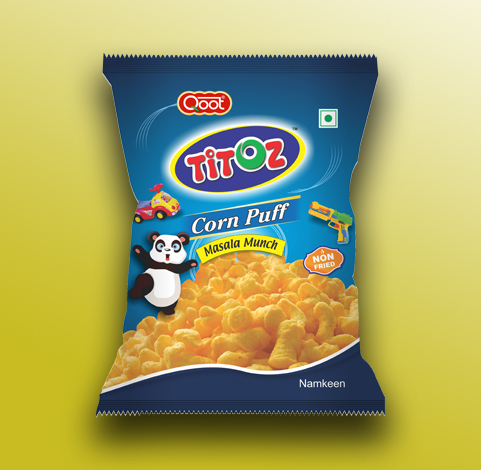 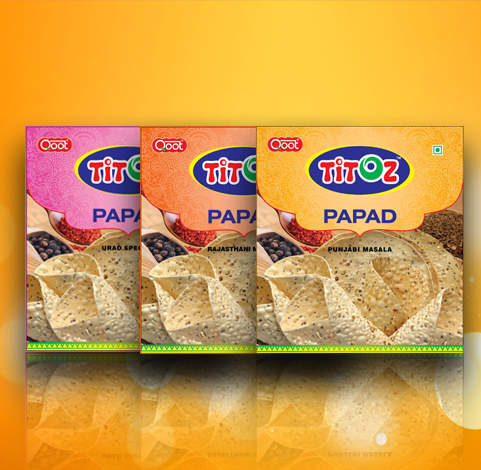 Shortly we are introducing even smaller pack of 200 grams.